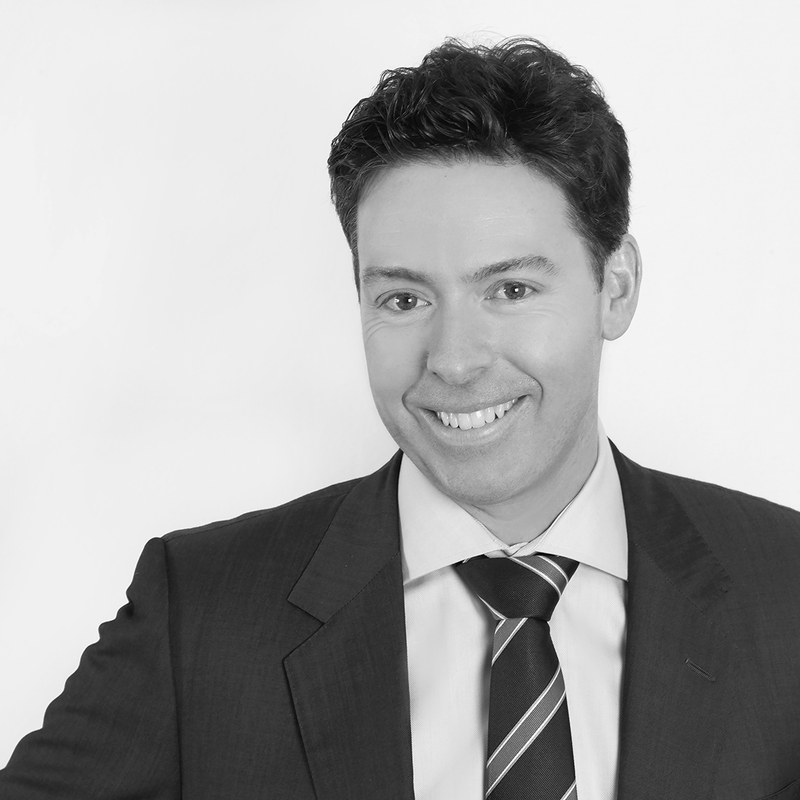 As Managing Partner and Managing Director of Omera Partners, Ciaran currently spends much of his time developing the strategic agenda for the firm. Since co-founding Omera Partners with Matthew Hagen in 2002, he has run Search assignments through Asia, Middle East, Europe, North America and, of course, Australia. He describes his driver when setting up Omera Partners as one of Destiny, making it a high conviction decision. Whilst he acknowledges there were elements of Blind Faith, his conviction consistently proved to be well founded as the firm grew through several economic up and downswings, and now continues to accelerate its growth trajectory as a global player. With a significant footprint at Boardroom level, Ciaran specialises in Board, CEO and MD assignments and has strong links with many of Asia Pacific’s most senior Chairmen and Non Executive Directors who value his advice and guidance on key leadership issues. During his time as a senior executive in corporate Australia, he has been both a director and partner of a subsequently publicly listed company, and holds a Bachelor of Commerce degree focusing on people and performance. He is also an AICD member. In the current environment, Ciaran believes a sense of humour and an unrelenting focus on improvement are the foundations of success. Ciaran first developed his empathy, strong work ethic, and illegible hand writing from his parents, both of whom were doctors. He is married with three children; his idea of nirvana is combining spending time with his family along with his passions for sport and cooking.